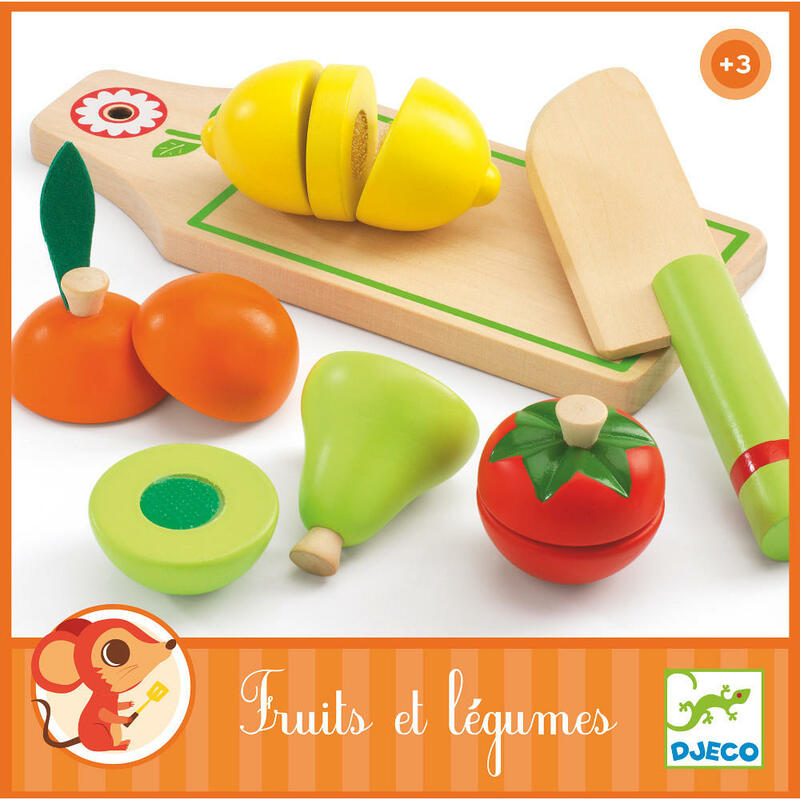 We love this fantastic set of wooden cutting fruits and vegetables from Djeco's role play collection. 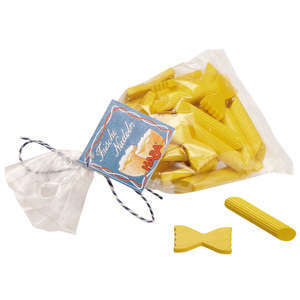 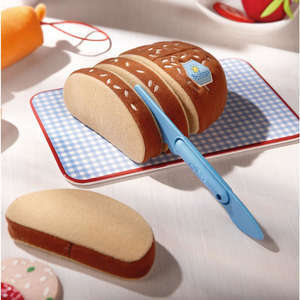 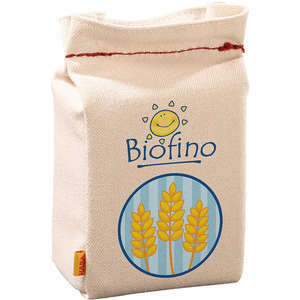 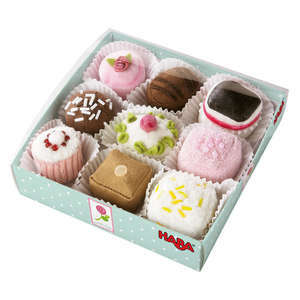 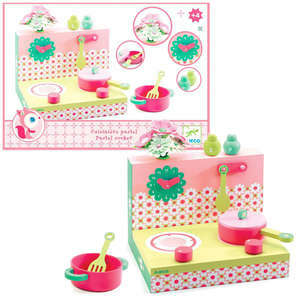 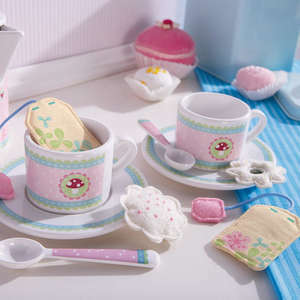 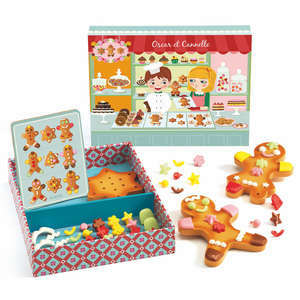 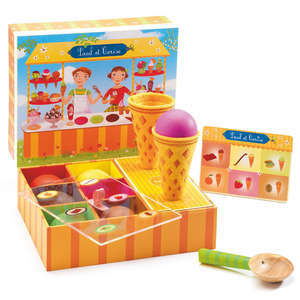 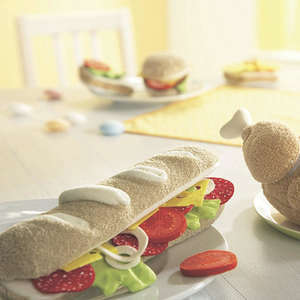 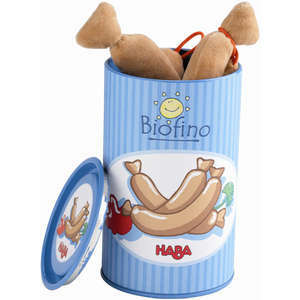 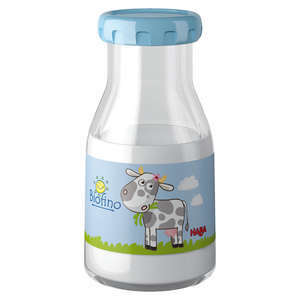 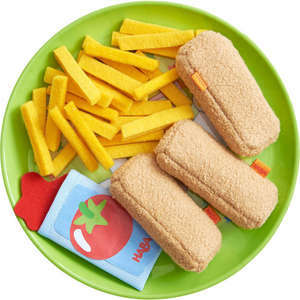 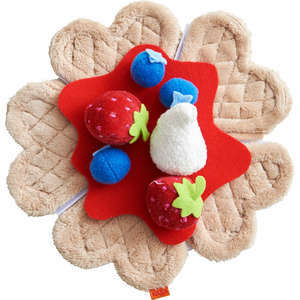 The set contains an assortment of toy fruits and vegetables stuck together with velcro that can be safely 'cut' apart. 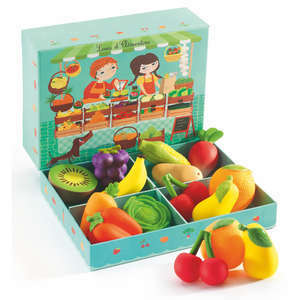 The play food orange, tomato, pear and lemon, wooden chopping board and play knife are beautifully packaged in a colourful storage box. 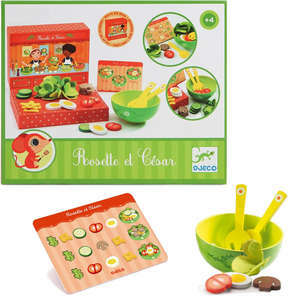 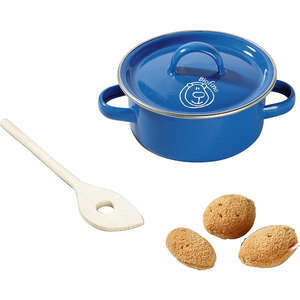 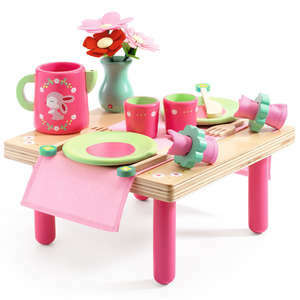 Perfect for mini chefs. 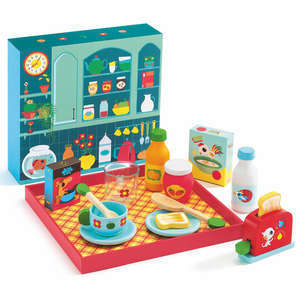 Includes wooden orange, tomato, pear, lemon, chopping board and safe play knife. 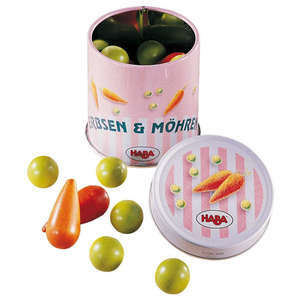 Box approx: 22 x 20 x 4.5cm.